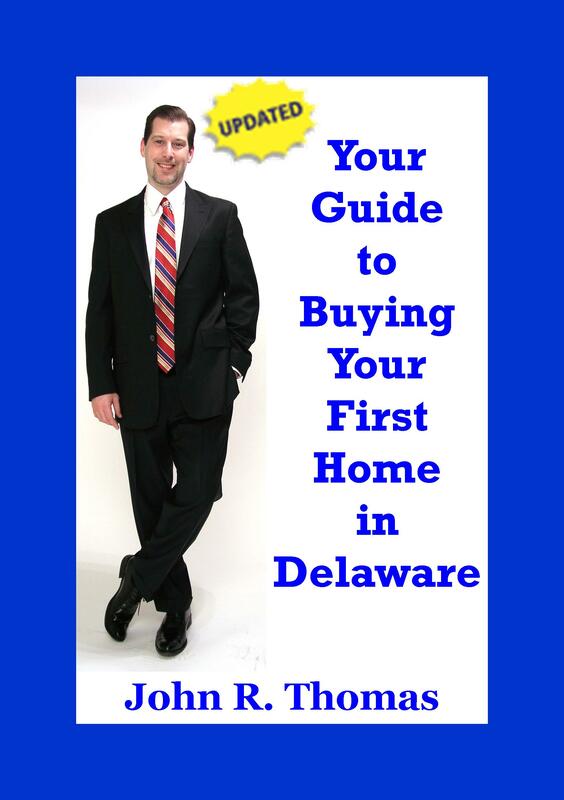 How does the Middletown Delaware USDA Loan Update affect Delaware Home Buyers? Residents looking to buy a home in New Castle County, Delaware with a USDA loan can cross Middletown off their list. As of June 4, 2018, many previously eligible areas, including Middletown, DE, will become ineligible for USDA financing. A USDA home loan is a zero down payment mortgage program offered by the U.S. Department of Agriculture. Because this is a 100% financing option, the loan appeals to many Americans aiming to buy homes in rural, less populated areas outside of major cities. While this governmental program may be referred to as a USDA Rural Development Loan, the areas of eligibility extend way beyond properties off the beaten path of civilization. Approximately 97% of US terrain would qualify for a USDA loan making it easy to find an eligible property in most communities. The loan application was received and dated by a mortgage lender prior to June 4, 2018. The lender must also have given a loan estimate within three days of receiving the application. The buyer has a signed or ratified sales contract of their desired property dated before June 4, 2018. Buyer meets all other loan eligibility requirements. While future Middletown residents will no longer qualify for a USDA Rural Development loan, the majority of Delaware remains eligible. There are so many advantages to the governmental loan, it’s no wonder a USDA loan is a mortgage industry best kept secret! How do I find out the New USDA Loan Property Eligibility Areas? The USDA Rural Housing definition of “rural areas” says that any area can qualify as long as it is not part of a city or town with a population of 50,000 or more. The neighborhood also can’t be an urbanized area next to a city or town of that size. Even though the program is title Rural Housing you do not have to purchasing a farm or anything agricultural. You can purchase a home in a neighborhood as long as the property is in an eligible area. Step 4 – Zoom in on either Delaware or Maryland to view the proposed ineligible areas within each state. Or use the “Find Your Address” search bar to view the proposed eligibility of a specific address. How do I Apply for Middletown Delaware USDA Rural Housing Loan?